The “Microsoft” scammers are targeting Lanzarote currently. People telephone landline numbers and tell the person who answers the phone that they are from Microsoft and that they have detected an issue with the computer which can be fixed remotely. The they ask for remote access to the computer and lock the owner out. This is then followed up by a demand for money to reinstate the machine. Don’t give remote access to your computer to anyone. A five year old girl from Ireland was rescued from a swimming pool by lifeguards at the weekend and was given basic medical care until and ambulance arrived and took her to hospital. She is expected to make a full recovery. Expected long queues at the airport during the Easter break have prompted The Association of Travel Agencies and Tour Operators to manage the island’s taxi service better. Currently, only taxis based in San Bartolomé are allowed to offer airport pick up, so at busy times, it’s not possible to call in drivers from other areas. 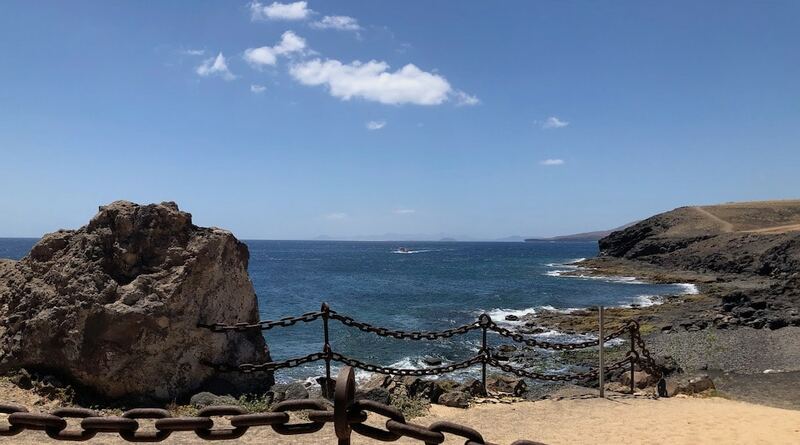 Opinion: The rules for the taxi service in Lanzarote are ridiculous and have no place in a modern tourist destination. Currently, taxis can only pick up within the municipality they are based in. That means a taxi taking someone from the airport to Playa Blanca, or anywhere else, cannot pick up a fare from someone going the other way, and must return empty. It also means at busy times for the cruise port and airport, there aren’t enough taxis available for clients, while hundreds of others are sitting idle on their ranks. And finally, there is no central phone number to make bookings – you must call the number for the municipality you are located in. This needs urgent revision, with a central service and switchboard, and taxis able to collect fares from anywhere. During Easter week traffic police across Spain are targeting drivers using mobile phons, using unmarked cars and cameras. Using a phone while driving results in a €200 fine and the loss of three points. César Manrique Airport will be getting new information screens during the summer. The initiative, which will cost around €35,000 will give clearer, more consistent information to travellers. A few weeks after re-opening, Yaiza ayuntamiento has ordered the closure of Bodega Statvs. Technicians from the town hall visited and the premises “do not comply with the documents presented.” The closure order, however, has been put on hold pending “allegations” against the decision.